The government plans to auction 11 coal blocks in a fourth round of bidding that is likely to start in another 15 days, Coal Secretary Anil Swarup said on Friday. 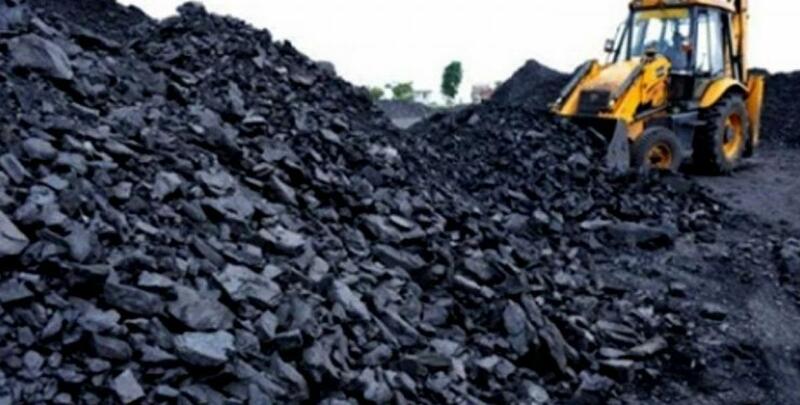 New Delhi: The government plans to auction 11 coal blocks in a fourth round of bidding that is likely to start in another 15 days, Coal Secretary Anil Swarup said on Friday. "In another 15 days, about 8 to 11 coal blocks would be auctioned. We have to take a call. There are issues in a few blocks," Swarup told reporters on the sidelines of a conference here. Coal and Power minister Piyush Goyal recently said that preparations for the fourth round of auctions were in the final stages. The first three rounds of auctions as well as allotment of mines, whose previous allotments had been cancelled by the Supreme Court last year, had brought the mine bearing states total revenues of over Rs.300,000 crore. The mines up for auction are all "captive" category, for use by the unregulated sector to manufacture products like cement, aluminium, steel and iron. Though the auction of 10 mines were listed for the third round that took place in August, legal and other issues forced the government to put up only three mines for bidding, leading to the realisation of around Rs.4,300 crore from the last round.